31 May 2017 Jennifer Thatcher Technology Manager of Test Dept. 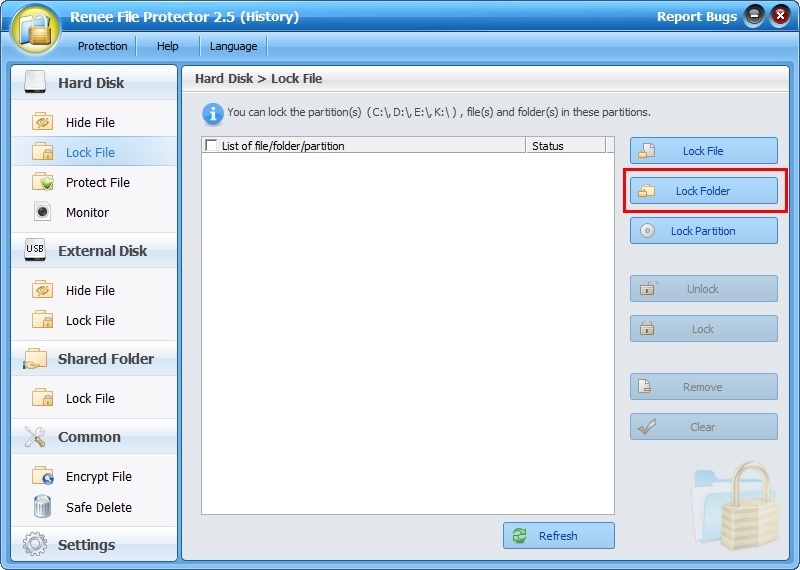 Want a more protective folder in your Windows 7 PC to prevent from unauthorized access? With Renee File Protector, you can make it with a few simple steps! Follow us now! Few computer users find it important to protect personal information before unwanted access or sharing computer with others. When they found that the data inside the computer has been modified or even deleted, they will regret about the careless. So repair the house before it rains – encrypt the personal data immediately. You may probably wonder what the data encryption is and how to encrypt? What is Encrypt and How? The data encryption is used to make the protected data unreadable and even will ask for password when any user wants to open it. 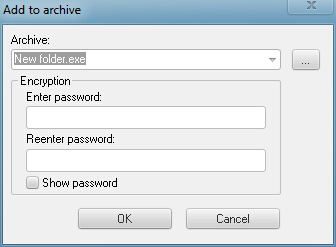 Want to make the encryption be more convenience, you can move all the target files into one folder or separate the files into different folders. 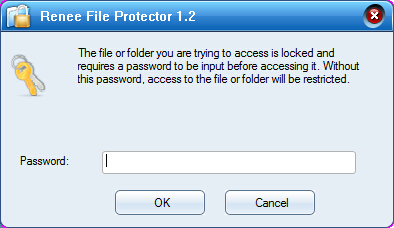 Then you can just encrypt these folders rather than the files one by one. 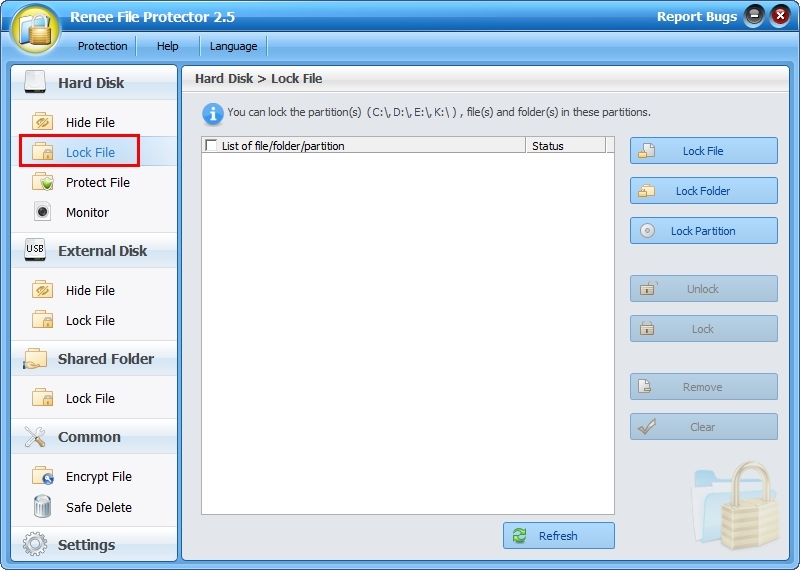 Windows has built-in data protection function which can help users protect the folder. 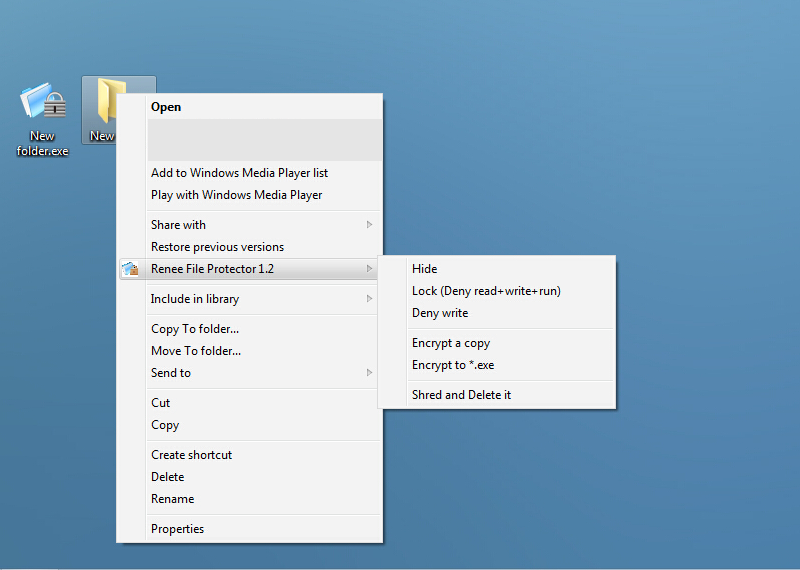 Step 1: Right-click the folder you want to protect for and click “Properties” in the menu. Step 2: Click “Advanced” on “General” tab. 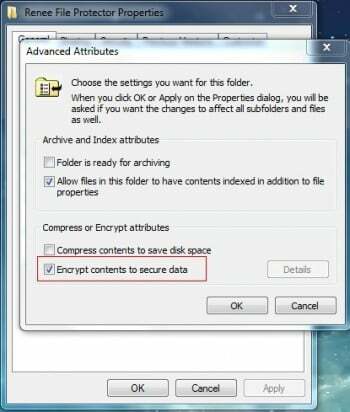 Then check the box of “Encrypt content to secure” in “Compress or Encrypt attributes”. However, only Windows professional is enabled with this function and this function is not so good. What about the other Windows version users or someone what to get more protective? A professional folder encryption software would be more protective and widely used at this moment. 3 simple steps you can finish the protection. Unlimited number of private storage vaults. Incredibly easy-to-use. Even for first-time computer users. 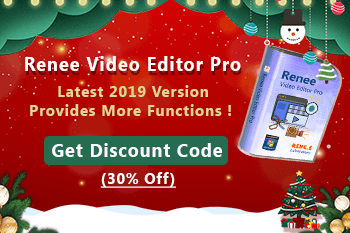 You can also password protect your programs, DVD-Rom from others access. Simply drag and drop target into the list and change the data condition whenever you want. 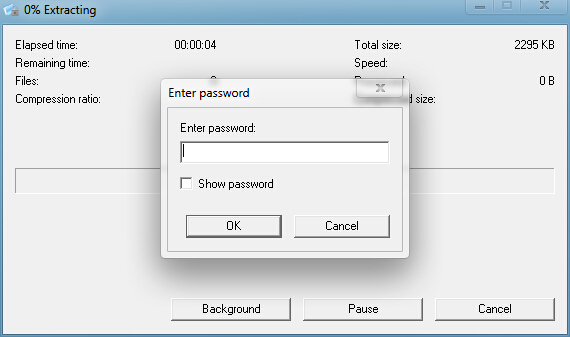 Master password and individual password are both available when you want to password protect folders or files. 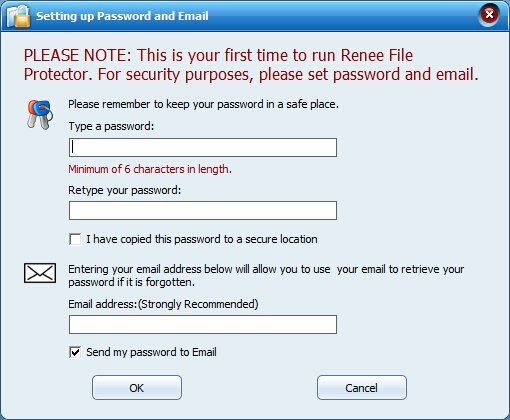 Download the free version of Renee File Protector to password your Windows 7 folder Now! 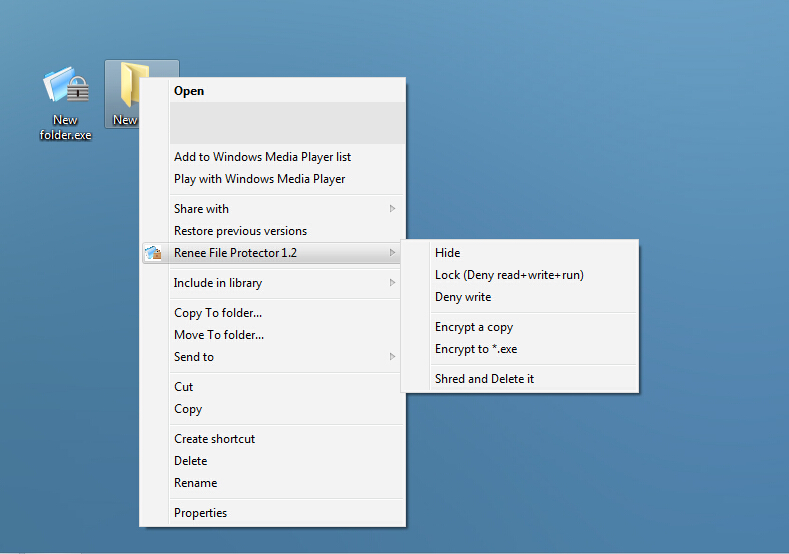 Renee File Protector equips with two ways for you to password protected the folders. 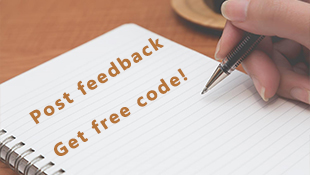 We recommend you to backup the files you want to password protected in case of data lost or damage due to encryption password lost or other reason. 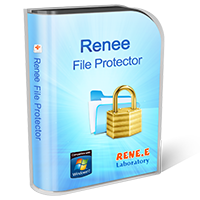 Take the first step to protect your personal data in Windows 7 with Renee File Protector now! Download it!